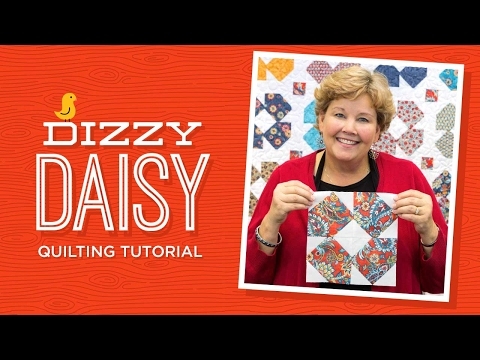 Missouri Star Hand Picked Dizzy Daisy Kit - Missouri Star Quilt Co. - Missouri Star Quilt Co. The sweetest things in life are handmade and this quilt couldn't be more delicious in darling floral fabrics! Designed exclusively for Missouri Star, this pieced quilt kit contains a pattern and Hand Picked fabrics for the top and binding, including precut 10" squares, by Tammie Green for Riley Blake Designs. Backing sold separately, 7 1/2 yards needed. We recommend Hand Picked - Posie Blue Yardage. Finished size: 79" x 90"